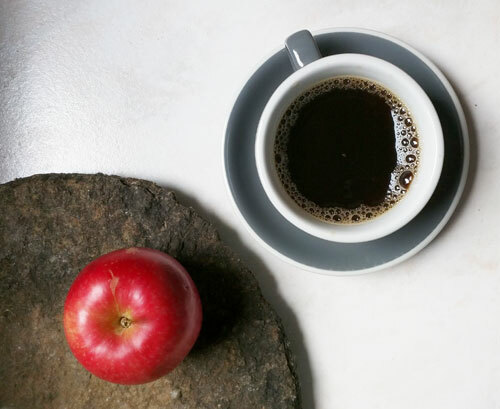 A few of our favorite coffee photos. 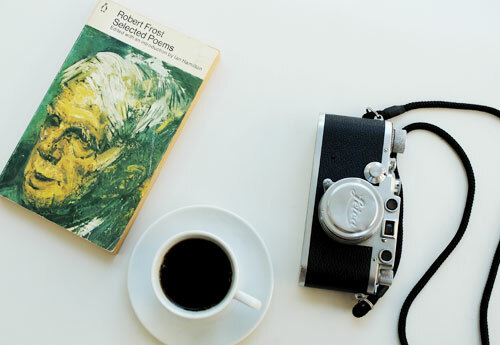 After spending a week in the spotlight on the homepage, each coffee photo of the week moves over here and relaxes. 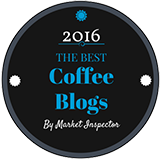 Some are taken by me, some by friends and family, and some were submitted by friends of Coffee Detective. 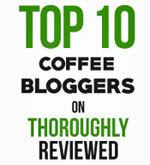 Combined they capture a glimpse of our ongoing fascination with all things coffee. 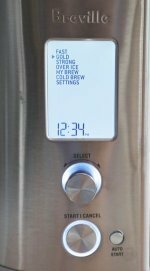 Everything in its place... now enjoy the coffee! 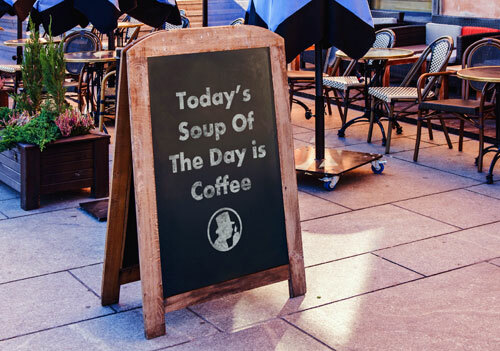 Coffee Detective signage takes to the street! 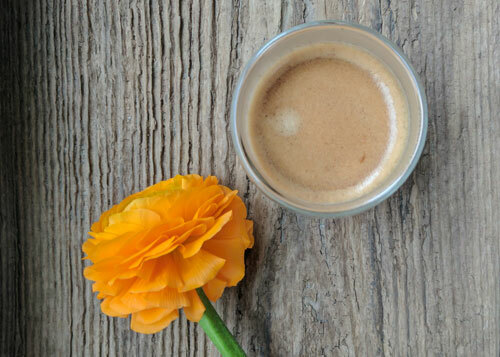 Still life with espresso and flower. 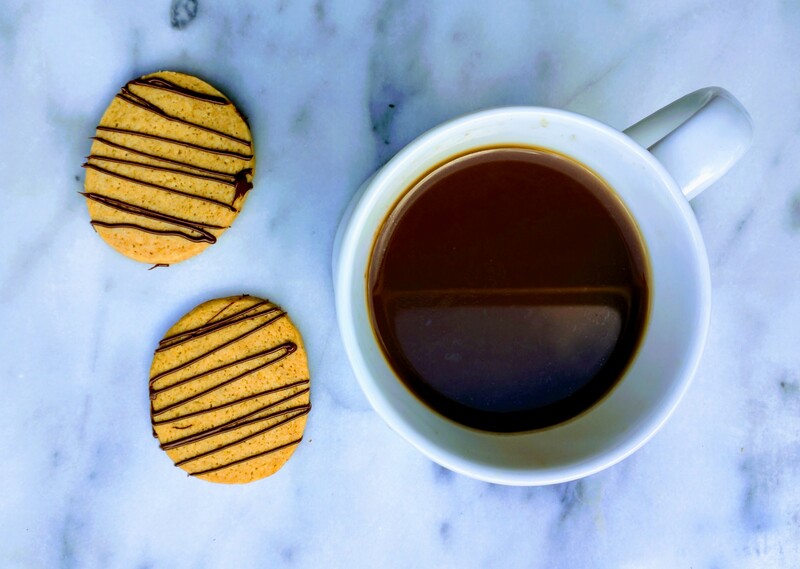 Mocha sugar cookies and coffee. Got coffee? 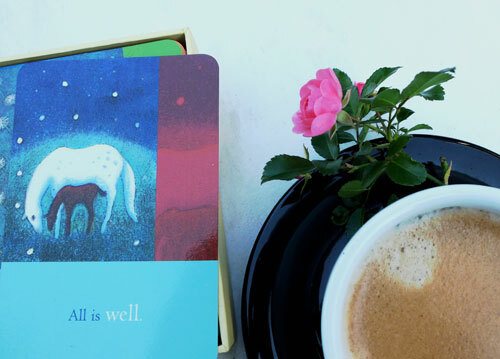 Then all is well. 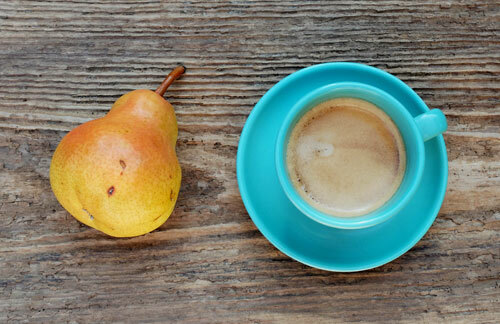 Espresso and pear. A composition. 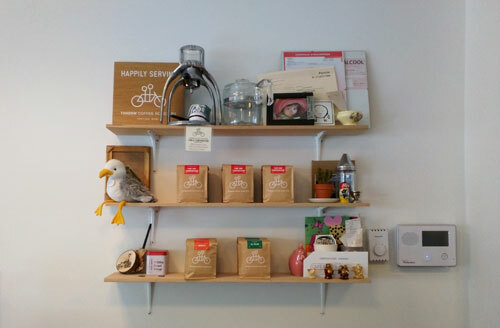 A really nice display of coffee bags and more at the Café 8 OZ. 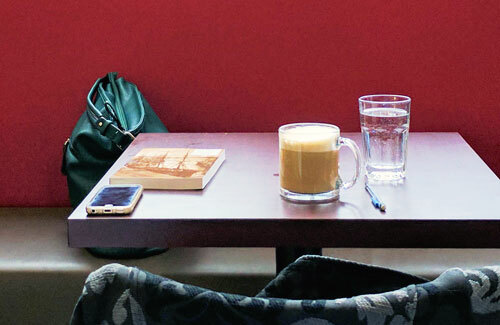 coffee shop on Rue St-Hubert, Montreal. 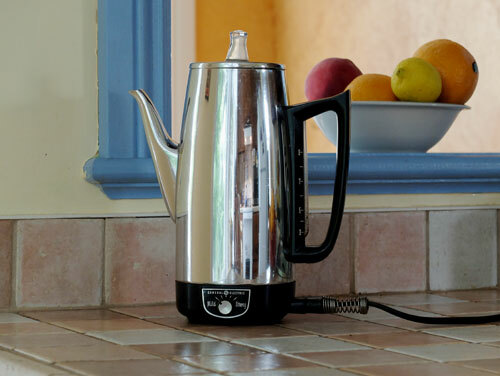 While plenty of coffee lovers look down their noses at the coffee percolator, there others who feel there is no better way to make great coffee. 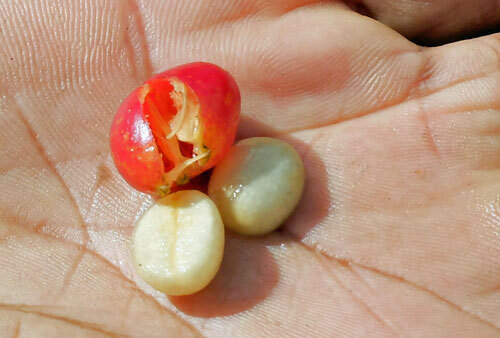 Where it all begins... burst the coffee cherry and find two coffee beans inside. 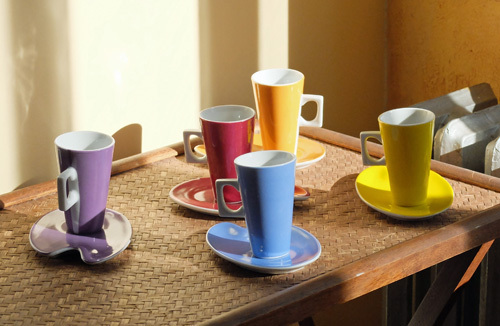 Take your pick... Espresso in yellow, blue, purple and more.